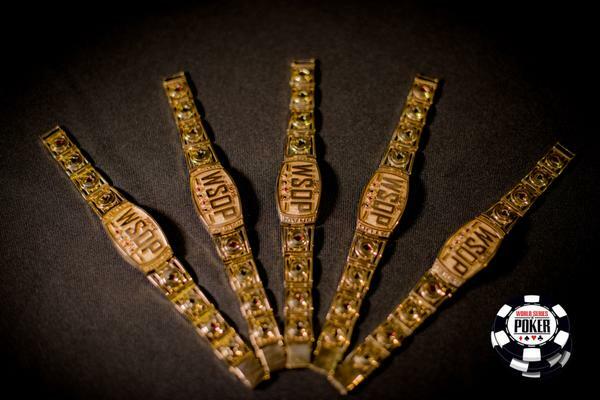 46th Annual World Series of Poker Begins! WHAT: Play begins at the world’s largest, richest and longest-running poker tournament. The action kicks off Wednesday, May 27 at noon for the annual Casino Employees Event – a unique event bringing all Las Vegas employees together under one roof. On Friday and Saturday (May 29-30), huge crowds of poker players will descend on Rio All-Suite Hotel & Casino for a $565 buy-in No-Limit Hold’em tournament that guarantees $5,000,000 in prize money. This event will have four starting flights – two each day — one at 10:00 a.m., the other at 6:00 p.m. This is expected to be the largest live poker tournament ever held! WHO: The greatest card sharps and amateur hopefuls from more than 100 countries around the globe. In 2014, 82,360 entered and $227 million in prize money was awarded to players from 110 different countries.